Please visit the Health Professions Mentoring Program (HPM) page for full instructions and application deadlines. For all other Dual-Degree Programs, you must complete both the Common Application and a Dual-Degree Program supplemental application for your program by November 1. You may use any application option within the Common Application — Early Decision I or II, Early Action, or Regular Decision — as long as your application is submitted by November 1. 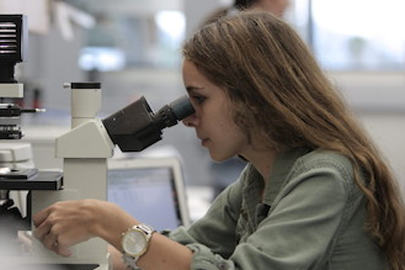 The Dual-Degree Program in Biochemistry & Molecular Biology is offered to high school seniors with strong academic ability and achievement who seek careers in biological or biomedical science. 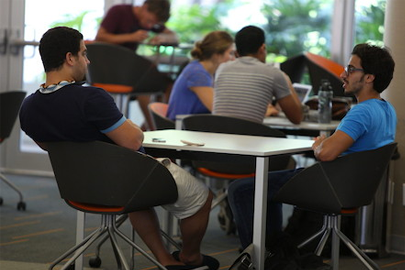 Students can earn both a Bachelor of Science (B.S.) and a Doctor of Philosophy Degree (Ph.D.) in approximately 6 years. The Department of Exercise and Sport Sciences offers a 5-year program for promising students majoring in Exercise Physiology. 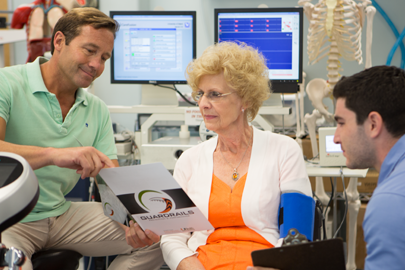 Very highly qualified students are eligible to complete an accelerated 4-year program leading to a Bachelor of Science degree in Exercise Physiology followed by one additional year of graduate coursework. This innovative five-year, dual A.B./M.A. degree in Latin American Studies (FILAS) allows incoming freshmen the opportunity to complete a master's degree in five years, following a rigorous, efficient, accelerated curriculum. This highly selective group of students will enjoy close faculty mentoring and the opportunity to engage in specialized research projects with faculty. 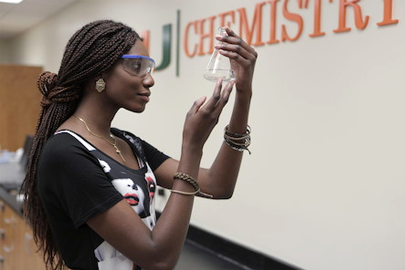 The Dual-Degree Program in Law is an exciting opportunity for students interested in earning a law degree at the University of Miami. Through this program, students with high academic ability gain admission to both undergraduate and graduate study in the School of Law. The five-year B.S./M.S. degree in Marine Geology allows exceptional students to pursue an accelerated program in the undergraduate Geological Sciences and graduate Marine Geology & Geophysics programs. Learn more about what this degree consists of below.